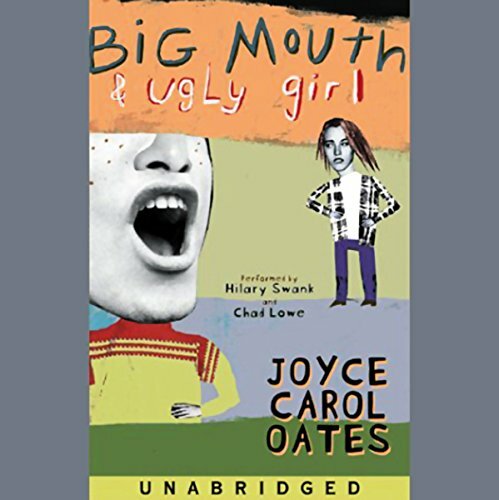 Zeige Ergebnisse von "Joyce Carol Oates"
Matt Donaghy has always been a Big Mouth. But it's never gotten him in trouble, until the day Matt is accused of threatening to blow up Rocky River High School. Ursula Riggs has always been an Ugly Girl. A loner with fierce, staring eyes, Ursula has no time for petty high school stuff like friends and dating, or at least that's what she tells herself. Ursula is content with minding her own business. And she doesn't even really know Matt Donaghy. When a 14-year-old girl is the alleged victim of a terrible act of racial violence, the incident shocks and galvanizes her community, exacerbating the racial tension that has been simmering in this New Jersey town for decades. 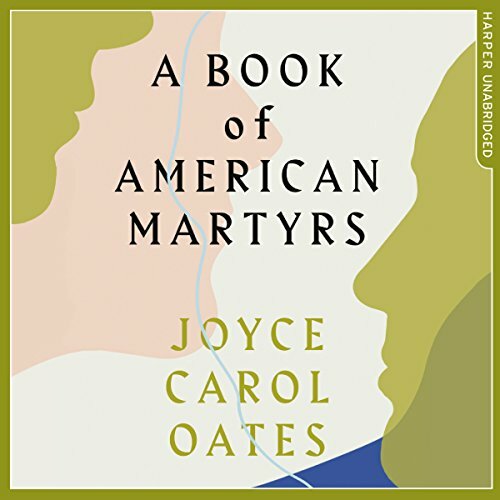 In this magisterial work of fiction, Joyce Carol Oates explores the uneasy fault lines in a racially troubled society. 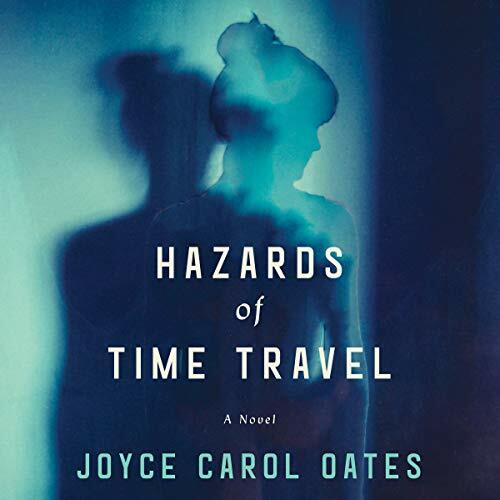 In such a tense, charged atmosphere, Oates reveals that there must always be a sacrifice - of innocence, truth, trust, and, ultimately, of lives. Spieldauer: 24 Std. und 43 Min. Two families. Two faces of America. An act of violence with far-reaching consequences. Gus Voorhees is a pioneer in the advancement of women's reproductive rights and a controversial abortion provider in the American Midwest. One morning as he arrives at his clinic, he is ambushed by a hardline Christian, Luther Dunphy, and shot dead. 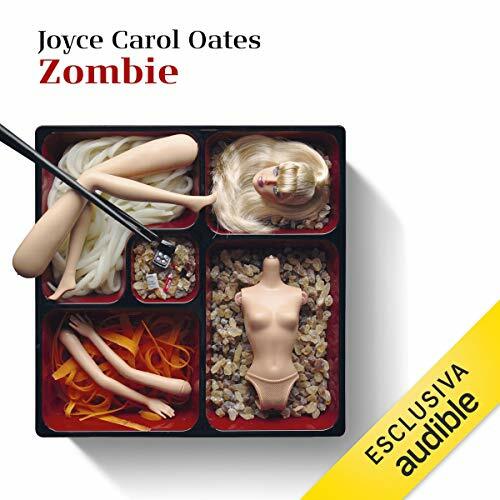 The killing leaves in its wake two fatherless families: the Voorheeses, who are affluent, highly educated, secular and pro-choice, and the Dunphys, their opposite on all counts. 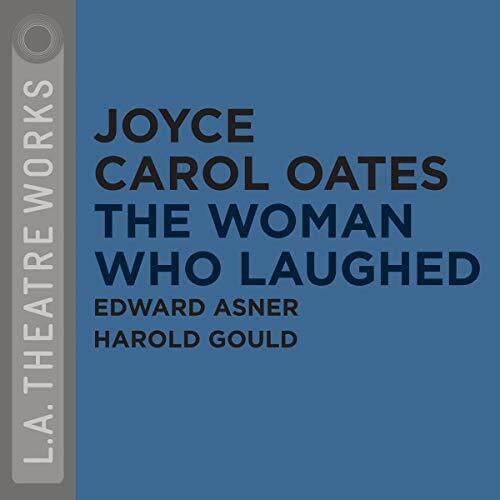 Nell Ryder is a sardonic and urbane school teacher transplanted to small-town Michigan in Joyce Carol Oates’ play. 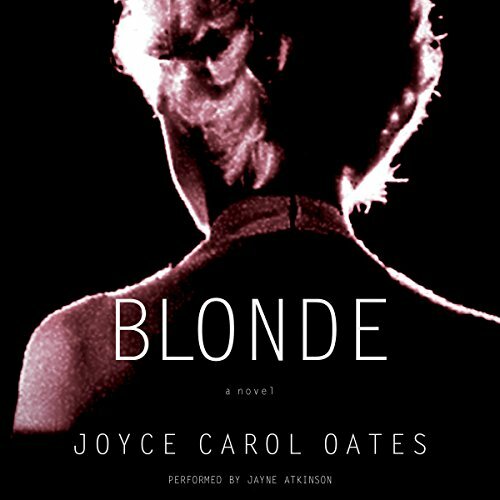 But when she gets into a dispute with an aggrieved parent, Nell finds herself accused of impropriety with one of her adolescent charges. 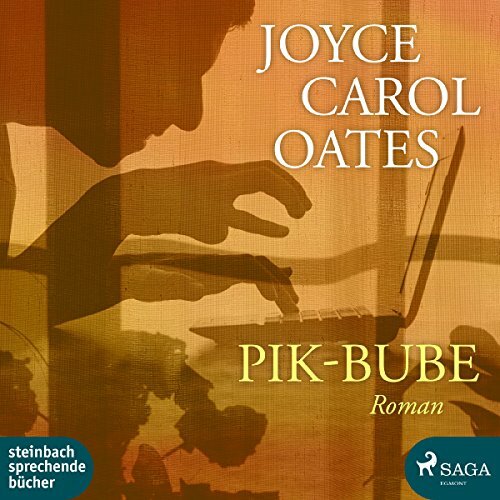 Unter dem Pseudonym "Pik-Bube" verfasst der renommierte Schriftsteller Andrew Rush düster-verstörende Thriller. So leicht ihm das Schreiben dieser rauschhaften Gewaltfantasien weit nach Mitternacht von der Hand geht, so verschwommen ist später seine Erinnerung an den Inhalt. 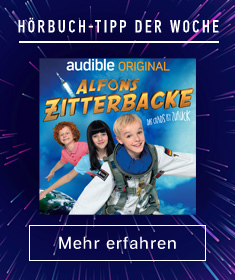 Als ein Plagiatsvorwurf Rushs guten Ruf - und damit seine Existenz und seine Familie - bedroht, ist plötzlich "Pik-Bube" mit hinterhältigen Ratschlägen zur Stelle. Und fast gegen seinen Willen beginnt Rush ihnen zu folgen. Spieldauer: 22 Std. und 54 Min. An eerie, unforgettable story of power, loss, and family curses in early 20th century Princeton. Princeton, New Jersey at the turn of the 20th century: soon-to-be commander-in-chief Woodrow Wilson is president of Princeton University. 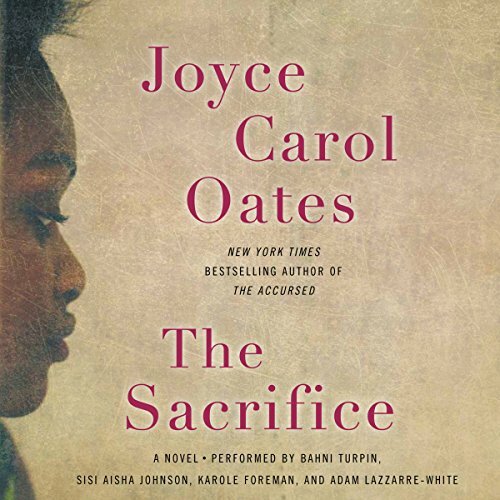 Eight highly diverse works from one of America’s most prolific and versatile authors. 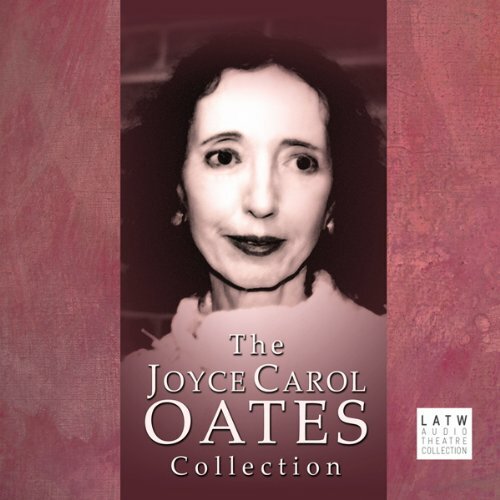 This collection includes an exclusive dramatization of Oates’ best-selling novel American Appetites; two comedic plays, The Perfectionist and The Truth Teller; four short plays ( Gulf War, Black, The Key, and Tone Clusters); as well as her libretto for Black Water: An American Opera, composed by John Duffy. A man climbs over the railings and plunges into Niagara Falls. A newlywed, he has left behind his wife, Ariah Erskine, in the honeymoon suite the morning after their wedding. 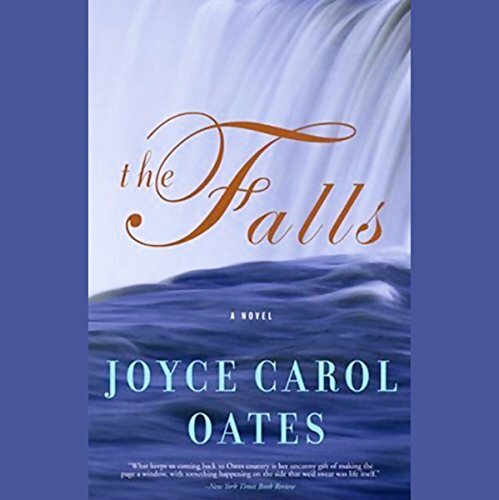 "The Widow Bride of The Falls", as Ariah comes to be known, begins a relentless, seven-day vigil in the mist, waiting for his body to be found. Spieldauer: 13 Std. und 33 Min. 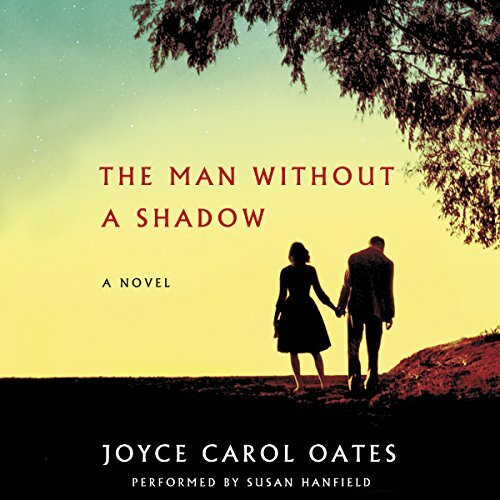 In 1965, neuroscientist Margot Sharpe meets the attractive, charismatic Elihu Hoopes - the "man without a shadow" - whose devastated memory, unable to store new experiences or to retrieve the old, will make him the most famous and most studied amnesiac in history. Over the course of the next 30 years, Margot herself becomes famous for her experiments with E. H. - and inadvertently falls in love with him. Quentin P_ è un enigma per i suoi genitori, anche se non credono affatto all'accusa di molestie sessuali mossa da un minore nei suoi confronti. Quentin P_ è un enigma per il suo psichiatra, che comunque lo incoraggia, apprezzando le potenzialità positive dei suoi sogni, di cui parla tanto apertamente. Per sua nonna, Quentin P_ è solo un ragazzo dolcissimo, cui è impossibile dire di no. Ma Quentin P_ in verità è l'assassino psicopatico più terrificante del Michigan. Spieldauer: 2 Std. und 30 Min. Bad things have been happening since Mia began to mature. Her dad left. Boys at school can’t keep their hands to themselves. A lecherous stepfather has moved in. Her only refuge is an abandoned lot on her suburban cul-de-sac, crawling with feral felines - one of which follows Mia home. Ghostly white and affectionate, she is Mia’s new companion and - as Mia’s tormenters will soon discover - her fierce protector. 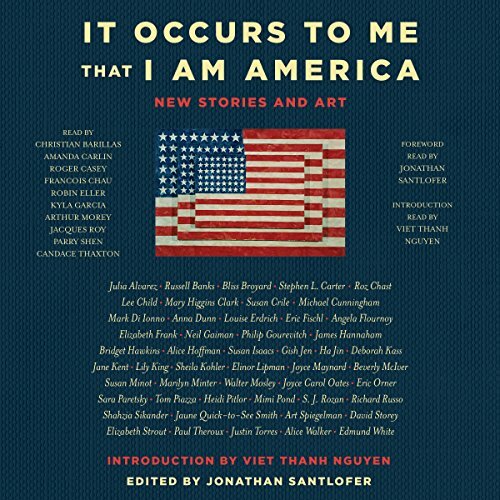 In time for the one-year anniversary of the Trump inauguration and the Women's March, this provocative, unprecedented anthology features original short stories from 30 best-selling and award-winning authors - including Alice Walker, Richard Russo, Walter Mosley, Joyce Carol Oates, Alice Hoffman, Neil Gaiman, Michael Cunningham, Mary Higgins Clark, and Lee Child - with an introduction by Pulitzer Prize-winning author Viet Thanh Nguyen. Spieldauer: 11 Std. und 25 Min. 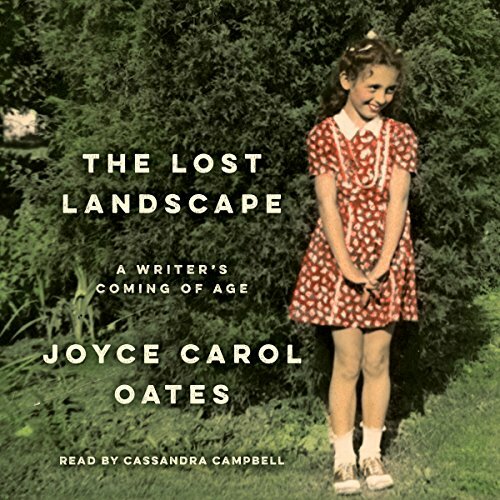 The Lost Landscape is Joyce Carol Oates' vivid chronicle of her hardscrabble childhood in rural Western New York State. From memories of her relatives to those of a charming bond with a special red hen on her family farm, from her first friendships to her earliest experiences with death, The Lost Landscape is a powerful evocation of the romance of childhood and its indelible influence on the woman and the writer she would become. Spieldauer: 19 Std. und 28 Min. 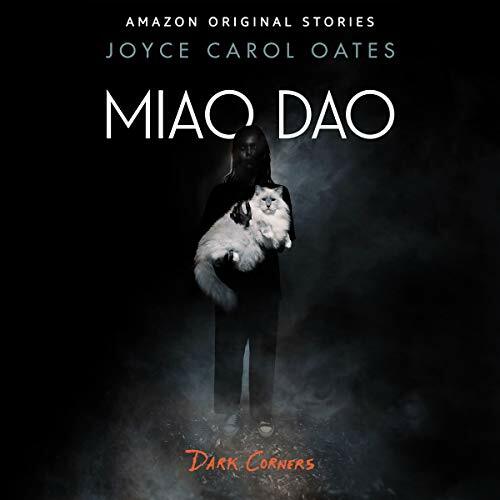 Zeno Mayfield's daughter has disappeared into the night, gone missing in the wilds of the Adirondacks. 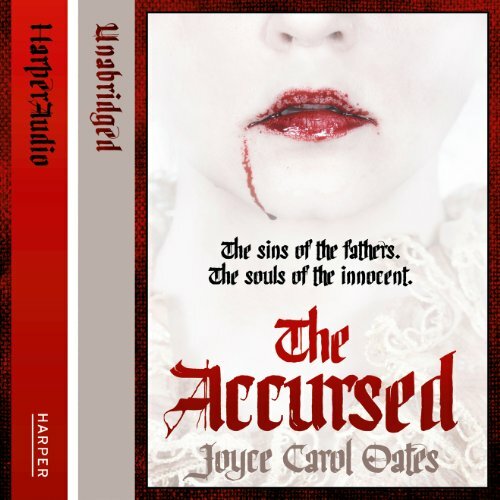 But when the community of Carthage joins a father's frantic search for the girl, they discover the unlikeliest of suspects…a decorated Iraq War veteran with close ties to the Mayfield family. As grisly evidence mounts against the troubled war hero, the family must wrestle with the possibility of having lost a daughter forever. 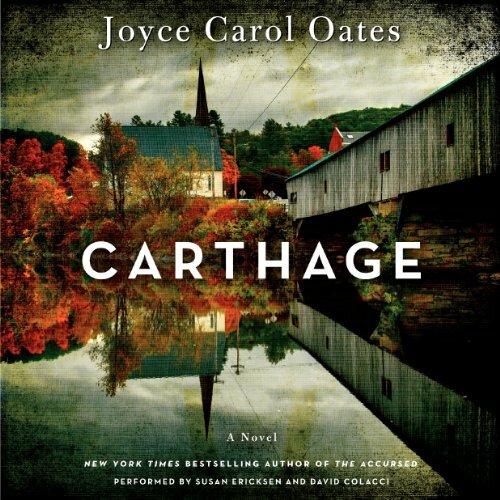 Carthage plunges us deep into the psyche of a wounded young corporal haunted by unspeakable acts of wartime aggression, while unraveling the story of a disaffected young girl whose exile from her family may have come long before her disappearance. Spieldauer: 19 Std. und 29 Min. 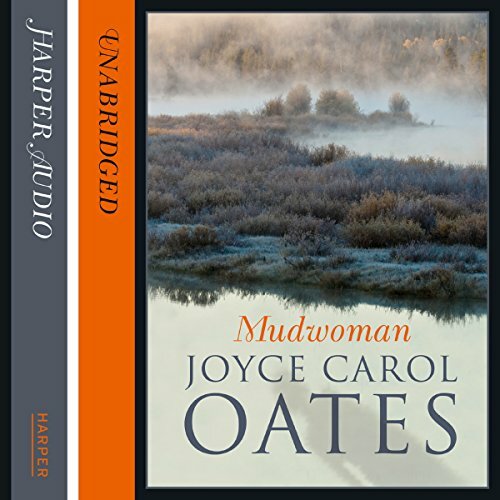 Mudgirl is a child abandoned by her mother in the salty flats of the Black Snake River. Cast aside, Mudgirl survives by an accident of fate - or destiny. Only when she is adopted by a Quaker family does she begin to suppress those painful memories. On Grayling Island, off the coast of Maine, Kelly Kelleher meets the Senator at a Fourth of July beach party. He is old enough to be her father; she is young enough to find his attention flattering. And with an optimism born of inexperience, she believes she can take care of herself. As evening approaches, the two move unaware toward a shattering appointment with destiny. 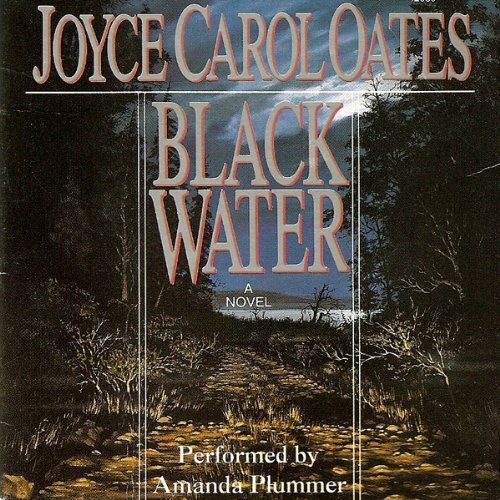 When the Senator offers Kelly a ride to the ferry, it is not love but death that awaits her. 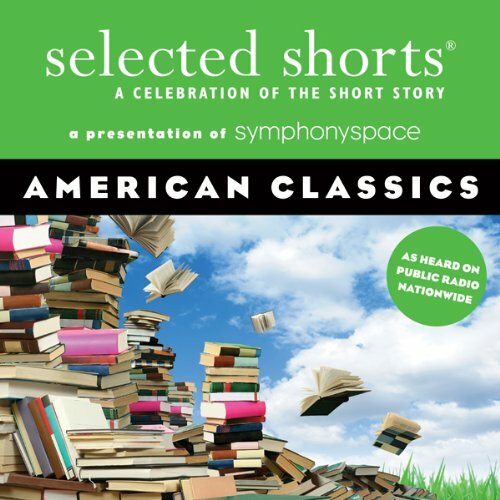 A compilation of classic tales by great American writers performed by terrific actors, with a lineup including Pulitzer Prize winners, National Book Award winners, and PEN Award winners. Spieldauer: 14 Std. und 54 Min. 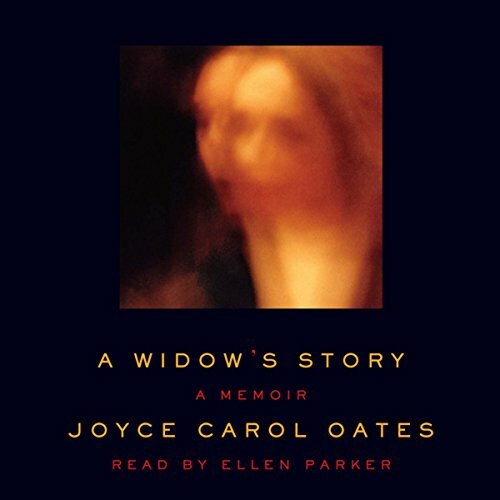 In a work unlike anything she's written before, National Book Award-winner Joyce Carol Oates unveils a poignant, intimate memoir about the unexpected death of her husband of 46 years and its wrenching, surprising aftermath.